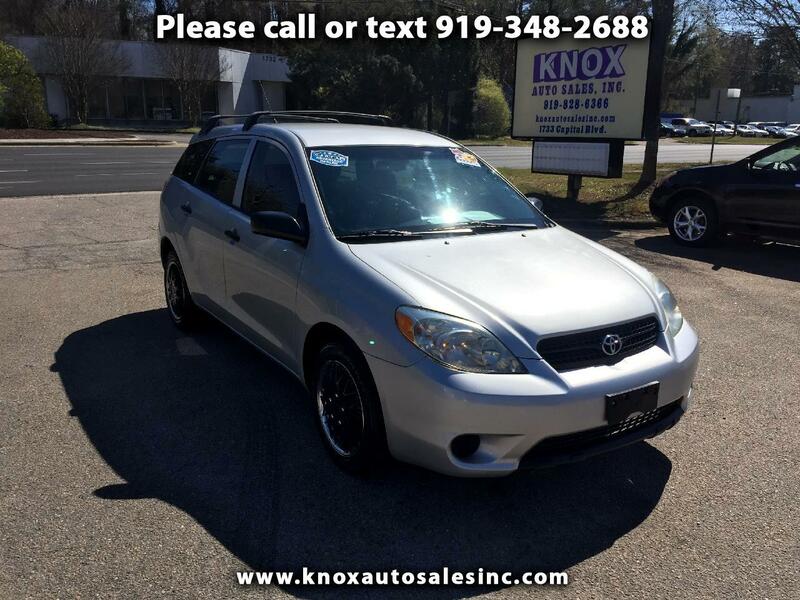 Used 2008 Toyota Matrix 2WD for Sale in Raleigh NC 27604 Knox Auto Sales, Inc.
NC OWNED! CLEAN CARFAX!! 23 SERVICE RECORDS!! !